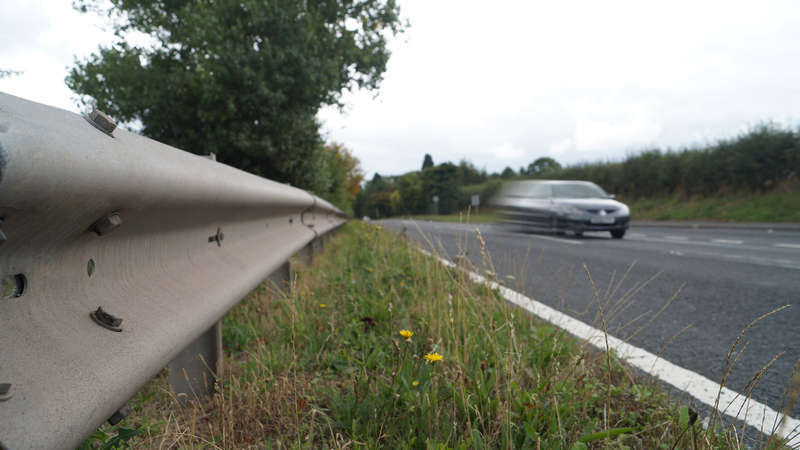 Armco is a safety feature of our daily lives, whether it’s at the car park or driving home on the motorway. However, unless you’re building your road in the Roman style, you may require sections of Armco to complete your construction project. 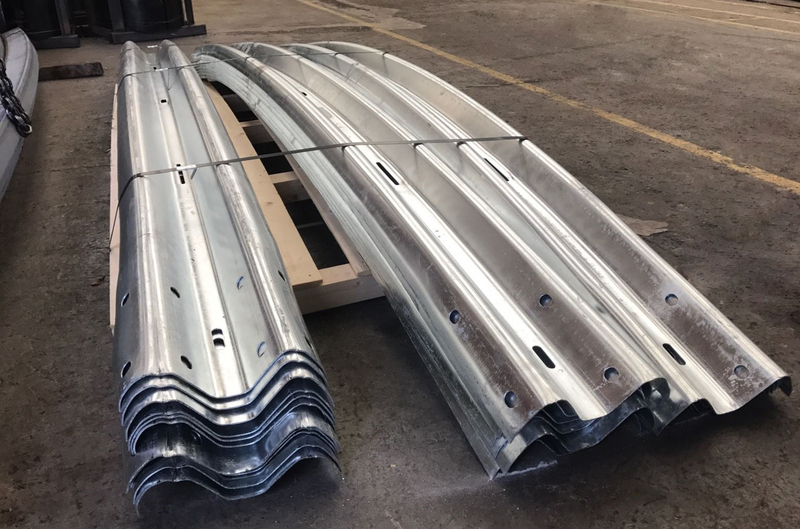 Thankfully, Barnshaws Section Benders is now offering its customers a high-speed, quality-focused Armco bending service to support civil engineering projects of any size. It is no secret that Barnshaws can bend a section or profile to almost any radii, and it’s Armco bending service is no different. ‘Toe in’ or ‘toe out’ bends can be specified, with the wide range of attainable radii offering ideal support for tight corners in a multi-storey car park or the sweeping bends of a motorway equally. Precision curving Armco is inherently difficult, as metal bending a section while preserving its profile (and therefore safety effectiveness) is difficult due to the potential for deformation. Barnshaws’ market-leading experience and specialised bending machines provide an optimum approach to bending these challenging sections with repeatability and reliability. The business’ extensive metal bending capabilities also offer customers greatly reduced lead times – helping to ensure that your project can stay on schedule. Barnshaws delivers complete flexibility on order quantities, whether two sections are required to repair an area of road or a hundred for a civil project, all customers can benefit from the same production quality and efficiency. Photo 1: Barnshaws Section Benders is now offering its customers a high-speed, quality-focused Armco bending service to support civil engineering projects of any size. Photo 2: Barnshaws’ market-leading experience and specialised bending machines provide an optimum approach to bending these challenging sections with repeatability and reliability.